CPD Bodies Ltd would like to introduce our new Key Accounts Manager! 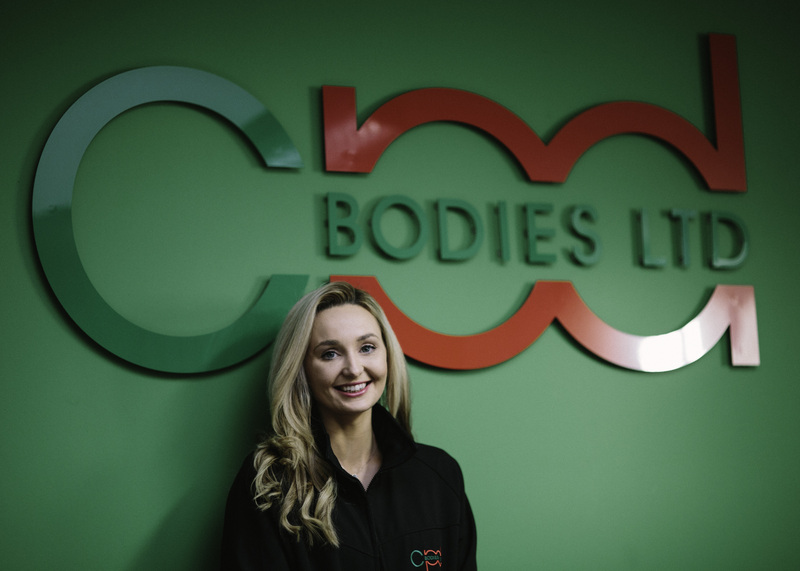 CPD Bodies Ltd would like to welcome our new Key Accounts Manager Chloe Sandelands to the team. Chloe will be responsible for managing key accounts within the business, maintaining and developing the client relationships, and furthering the sales associated within them.